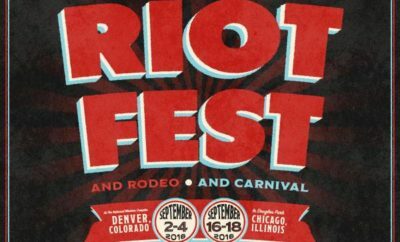 Riot Fest Debut 2018 Lineup! Is it September yet? 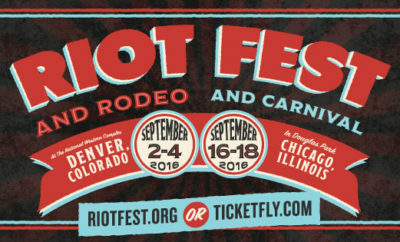 The first wave of lineup announcements for Riot Fest is upon us! 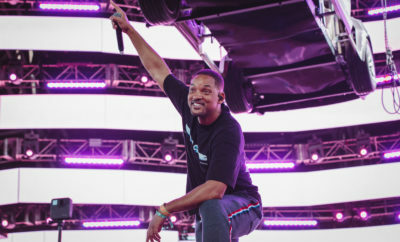 A second wave of artists will be announced in the coming weeks, which we can’t wait for! 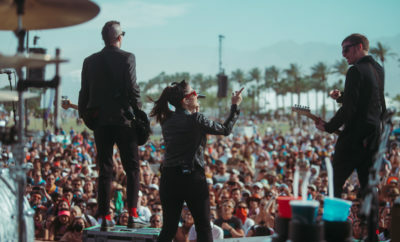 General admission and VIP passes are now on sale you can purchase here! ← Previous Story Concert For Love & Acceptance Adds More To Lineup! 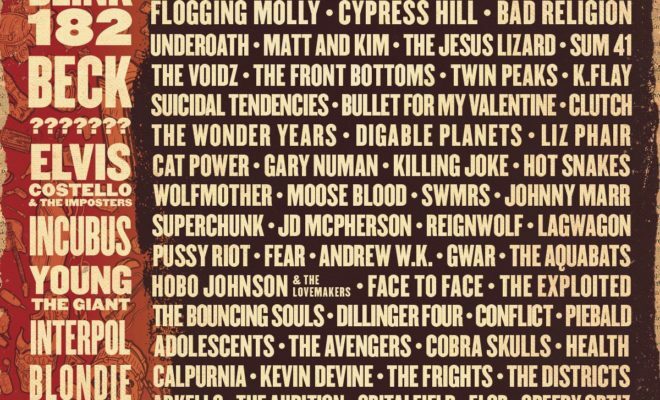 Riot Fest’s Full Lineup is Here! Watch Demi Lovato Get Interviewed By A Fan! Watch Fifth Harmony Roll Up and Perform On Ellen!